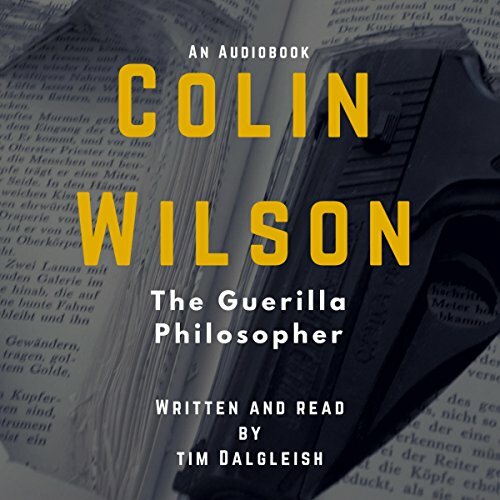 Colin Wilson was a popular author and philosopher who wrote well over a hundred books on subjects as diverse as mysticism, crime and serial killers, existentialism, the occult and the paranormal, history, art, and literature. His first book The Outsider (1956), which made him famous overnight, was an examination of the social "outsider" found in the works of Sartre, Camus, Dosteyevsky, William James, T.E. Lawrence, Hesse, Van Gogh, Nijinsky, and others. In both his nonfiction and the many novels that followed this success, he continued to expand and develop a philosophy of the inner powers that human beings possess. This study by Tim Dalgleish of Wilson's New Existentialism uses Sartre and Freud as a lens through which to examine Wilson's ideas.